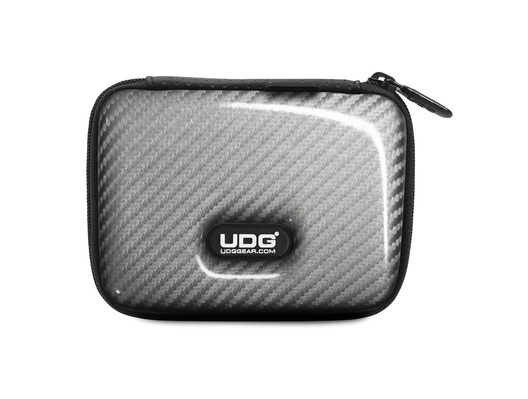 Here we have the UDG Creator DIGI Hardcase Small in fetching silver. 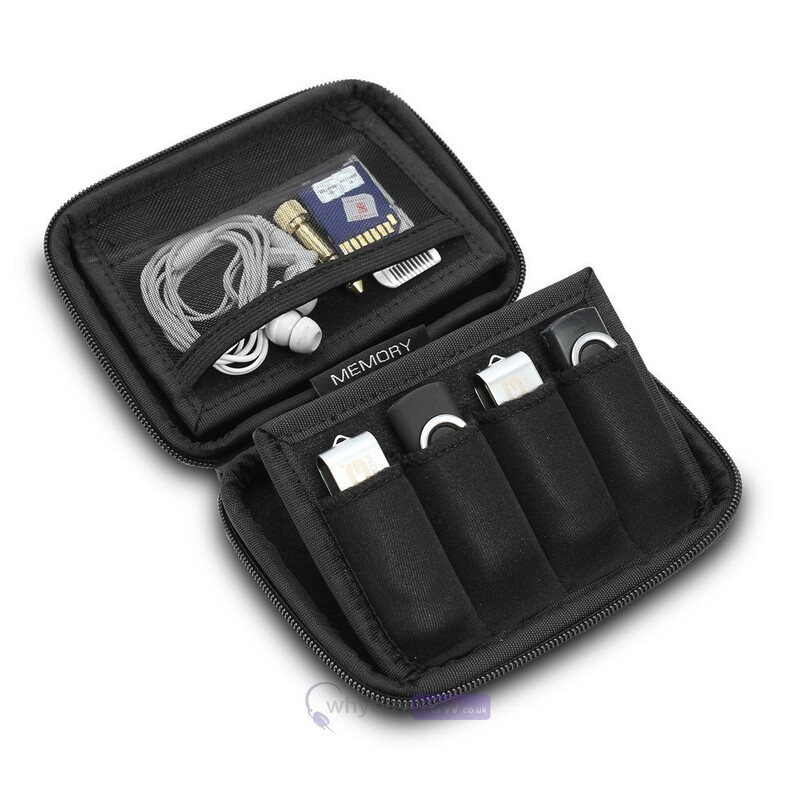 Any mobile DJ or travelling musician knows how easy it is to forget those small but vital items while you're on the move, so UDG have come up with a super tough, lightweight solution. 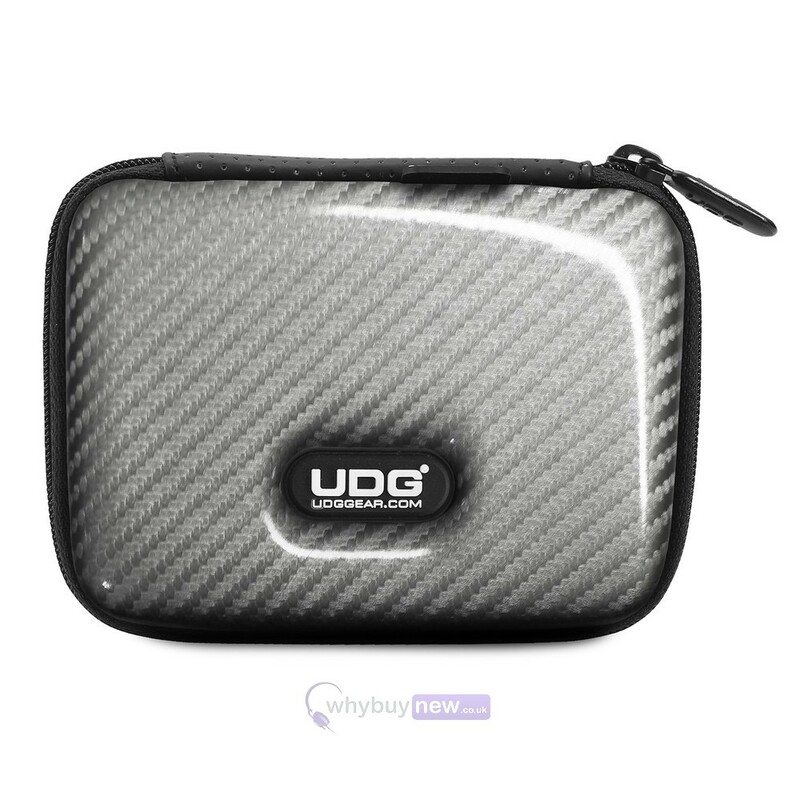 The UDG Creator DIGI Hardcase Small is made from Durashock EVA foam which has been expertly moulded to accommodate four USB memory sticks, SD cards, picks and business cards in a size that can easily be slotted into any bag or even a large pocket. Outer Dimensions (W x H x D): 140 x 105 x 35mm | 5.5 x 4.1 x 1.4"